Please find the final program outline below. The Brief Program and the Abstracts Booklet can be downloaded by clicking the following links. 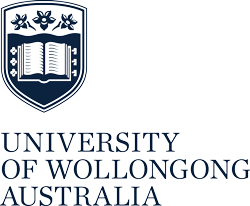 The conference will be held in Building 67 at the University of Wollongong’s main campus. You can find more details regarding transportation and parking here.